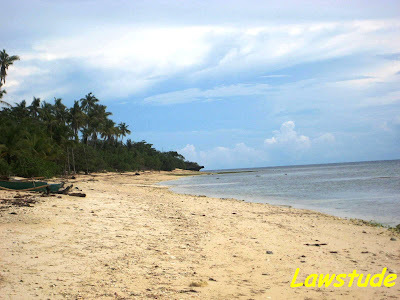 There are several beach resorts that dot the coastal areas of Siquijor. They serve as tranquil hideaways where the sky meets the sea. Beachfronts are covered with fine, white sand while rows of huts, cottages and other room accommodations are available for pic knickers and bathers. 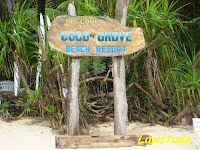 We stayed overnight at the Coco Grove Beach Resort located in the Municipality of San Juan. For features of the resort please click here. 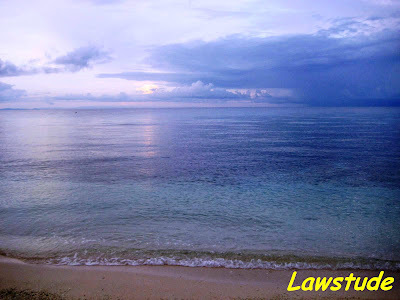 The beachfront of the resort is truly amazing with its white sand and coral formation at the sea side. However, is you want to go swimming, you have to walk to a neighboring resort where the sand is finer and there are less rocks and stones at the shore. And after swimming, you can walk through the thick plantations of coconut and coral valleys or you may want to explore the mini-caves located also at the sea side. Unlike other beach resorts where fun beach activities are done, San Juan beach offers peace and solace and a good place for meditation. 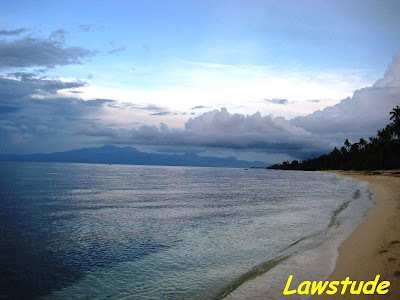 There are no sports/recreational beach activities like what Boracay or Puerto Galera offers. 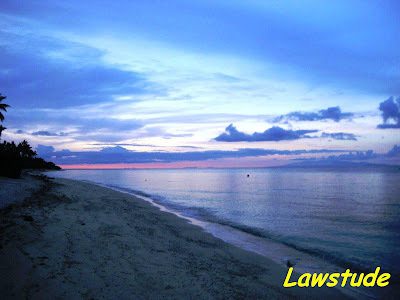 This beach is ideal for lazy and leisurely walk, swimming, snorkeling or just plain wandering. Just the beach I like. i've been to this beach and took lots of photos and the only thing that i could say was "WOW." 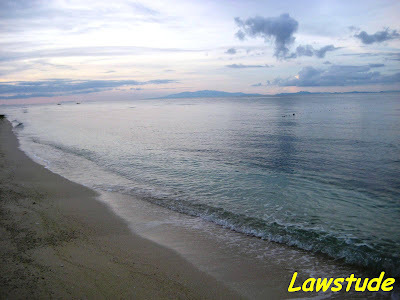 now, i am looking at your salagdoong beach pictures and the only thing that i can say is "WOW." it is a paradise. pati yung mama sa picture, WOW. gwapo. :) sama tayo sa next photoshoot. hehehe. Do they serve beer there? If they do, wow, I wanna visit the place one day. Hehe. BTW, is that you in the pic? @ ferdz - ur right, medyo high end sya. what we did thou is to rent a vehicle outside the resort and to have our meals outside the resort too. but nevertheless, talagang maganda ficilities ng Cocogrove specially the two swimming pools na ginamit namin after a dip in the beach. @ biyaheng pinoy - WOW. sure biyahe tayo. @ abaniko - yup, they have a wine bar near the beach and they do serve beer even when ur in a shore. Wow. Ang ganda namamn dyan. Sana makapunta din ako dyan. Another beautiful shots. Our country is really blessed with scenic views. I remember the time when I was there and Your shots make me wanna come back there. the thing is, seryoso ako. i travel alone most of the time. pero if you and i are doing the same thing (like to swim, eat, photograph, shoot videos, caving, etc) then i guess we can travel together. this is not yet confirmed but i'm planning on visiting camiguin, iligan city, and cagayan de oro this december. or maybe palawan, hopefully. you know my blog and you can email me if you are interested. ps. 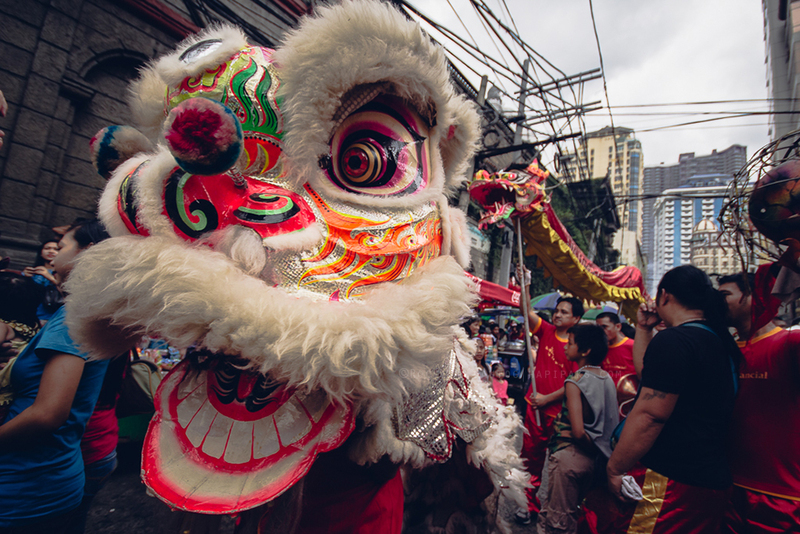 do you travel with your family? @ deox - thanx for the visit. if ever u have a chance of going there - JUST GO! its worth it. 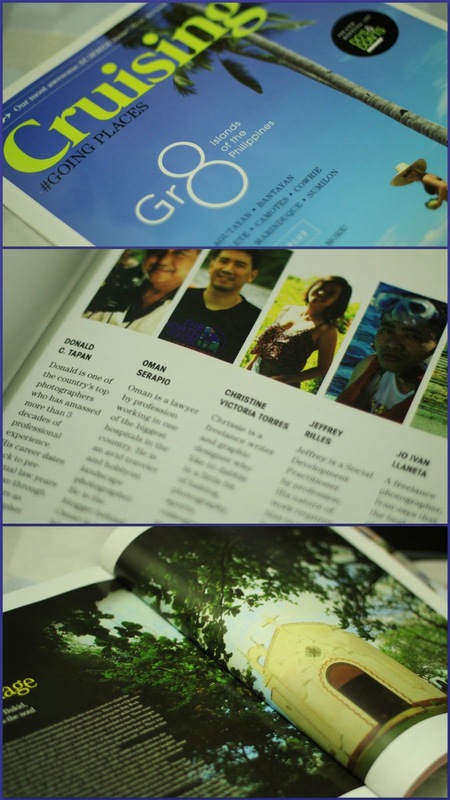 @ omar - thanx for appreciating the pics. have a nice day. 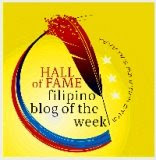 @ biyahengpinoy - i usually travel with my friends. 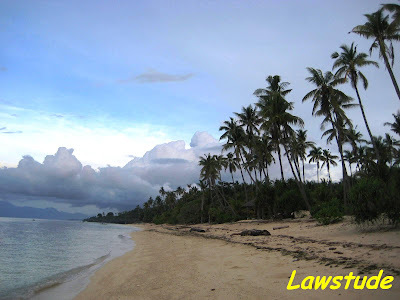 i have never been to iligan but i do have plans of going either to CDO or camuguin before christmas. 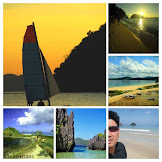 i have been to palawan and i will post some pics of my trip there soon. ah, there you are looking gorgeous and happy! What a rfreshing sight. I just love to go in there. 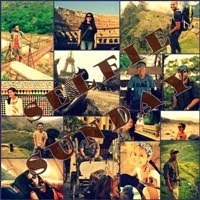 I read your profile in blog sir and that was awesome. If im not mistaken you're still in ur 30's and that was quite an achievement. Nice photos too, I am just amaze of how you manage your time. @ pining - thnx for the visit and the (err) comment. @ satyavati - yeah. they say life is a beach. @ chu - thank you for your comment. if u really like something, you will find time for it. thanks for the visit. Looks like you found a piece of Paradise! Beautiful beach! I would really like to go there! @ sidney - paradise indeed. @ sayote queen - thanx for the visit, maganda talaga ang place so any shot would never be wrong. hi, kuya norman, i know its u... i saw ur pix... ganda ha, nature lover din ako, di nga lang nkakalibot kasi nag-aaral pa din sa au...lawstude like u. keep on posting. God bless!